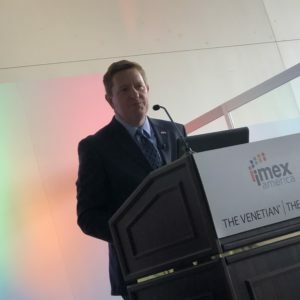 The largest IMEX America gathering yet was the stage for a steady flow of news announced by properties and destinations. In case you missed it, Smart Meetings was on the ground to keep you up to date. 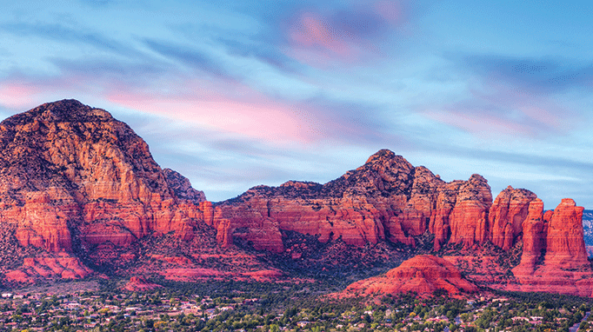 The 2019 Global Meetings and Events Forecast showed a continued incremental increase in spend (.08 percent) on global meetings. Vice President of Global Business Development and Strategy Milton Rivera described the data about the pressure planners face to deliver more meaningful experiences with measurable results using advanced technology as “an epiphany” about the elevation of professionalism now in the industry. A new app will optimize site inspections by doing everything from recording square footages to giving real-time reads of Wi-Fi strength. 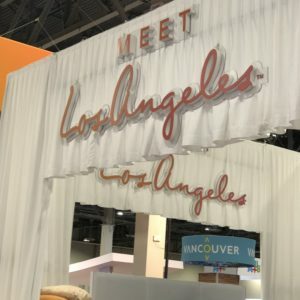 Senior Vice President of Sales Darren Green says the city is “unlocking the destination for major convention planners” by filling a hole in Los Angeles Convention Center to crest 700,000 sq. ft. of contiguous space, for a total of 2 million sq. ft. in an integrated campus with LA Live! At the same time, JW Marriott Los Angeles is expanding to offer more than 1,700 guest rooms and a new 51,000-square-foot ballroom. Work on both projects is expected to be completed by 2020, when the Super Bowl comes to town. An entirely new district focused on mobility, sustainability and opportunity is being developed in advance of World Expo 2020, when 25 million visitors are expected. The destination is already home to 700 hotels, totaling 110,000 guest rooms with another 20,000 coming online, including Mandarin Oriental Jumeira, Dubai and Caesars Palace Bluewaters Dubai, a nongaming resort. The new, privatized off-island sales team announced that $1.9 billion has been invested in the hospitality industry since Hurricane Maria hit in 2018, leaving the island with improved infrastructure and 10,800 hotel guest rooms. In 2019, the island will welcome the opening of a The District San Juan, a 5-acre entertainment platform adjacent to Puerto Rico Convention Center. Discover Puerto Rico CEO Brad Dean called it “LA Live! with a Latin flavor.” Finally, Dean announces a new “flexible attrition” program that will take some of the risk off of guaranteeing attendance if a planner is willing to bring a group to the island. A new meeting planner community called Mastermind will launch in March to connect and inspire event professionals. Groups of of 8–10 meeting planner peers will be paired monthly with Marriott CRN mentors and linked to inspirational new video resources for discussions around topics such as culinary trends and new ways to engage at meetings. 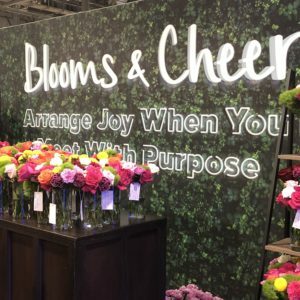 The event business is a growing priority for this brand. A new offer through the end of 2019 gives group meeting space and 5 percent F&B discounts plus other savings. The brand manages 11 hotels managed in four countries, with two in the pipeline in Indonesia and seven in the works in the United States. The hospitality technology company announced it has acquired event diagramming, seating and collaboration platform Social Tables, a move that could streamline meeting planning logistics.